I love Mindy Kaling. I love her style, her sense of humor, her sass, and everything that she’s created. 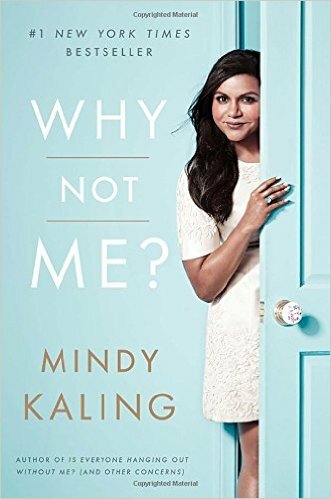 Her newest book, Why Not Me?, is as hilarious as her hit TV show, The Mindy Project, and as inspiring as her incredible rise to success in one of the toughest industries out there. Mindy shares her life with the readers through a series of short stories, funny experiences that you can only classify as “learning moments,” and great life lessons presented in a relatable, heartfelt, and honest tone. It couldn’t be more refreshing. Be prepared to hear about her dating history, tips for confidence, and the day-to-day life of one of Hollywood’s funniest ladies! Note: If you listen to the audio book, you’re in for a treat! Mindy herself narrates it. 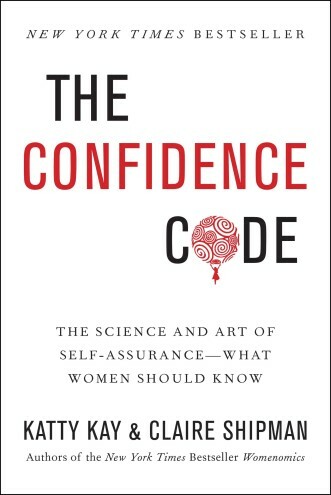 The Confidence Code is what I would describe as the scientific version of Mindy Kaling’s Why Note Me?. It takes confidence a step further by analyzing why women think the way they do – and how to change patterns in the brain that inhibit confidence. There are a few parts of the book that involve technical neuroscience, which I’ll admit didn’t particularly speak to me. My favorite parts of the book were the wonderful interviews with highly respected women in all different industries, from professional basketball players to scientists. I’ll admit, I first bought this book after seeing it on Jessica Alba’s Instagram account. A passionate organizer myself, I was immediately drawn to the title. Magic? Decluttering? Organizing? Sign me up. I have always been a fan of simplifying and tidying my life – but this book was more than I could have hoped for in terms of step-by-step instructions for doing so. 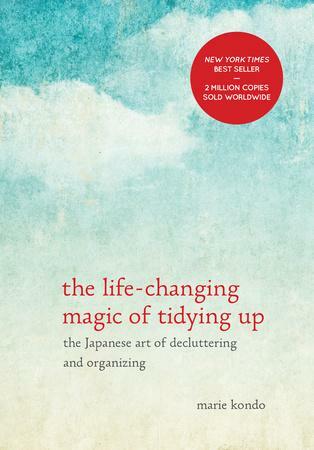 This book describes the process of decluttering and organizing, and Marie offers her tips for letting go of items that either do not bring joy to your life or are not functional. My favorite part of the book involves detailed instructions for organizing the closet – sorting clothes by type, by occasion, by color, etc. It is a must-read! Enjoy the cooler weather – and these fun reads!